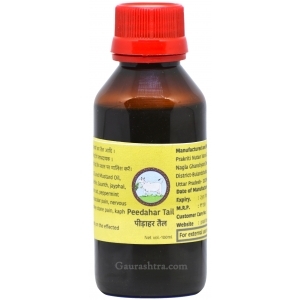 Triphala Powder is highly beneficial to balance three dosha in human body - Vaat, Pit & Co..
Kamdhenu Honey is possibly the purest form of Honey you would get in the market today, It is health..
Panch Tulsi strengthens immune system to fight against diseases. 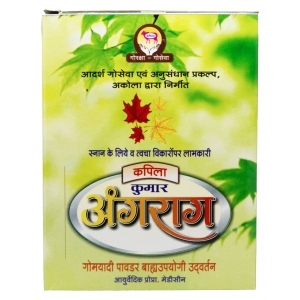 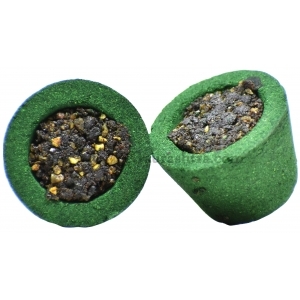 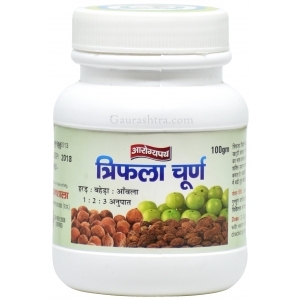 It strengthens respiratory system..
Surbhi Panchagavya Triphala Powder strictly prepared as per Ayurvedic instructions. 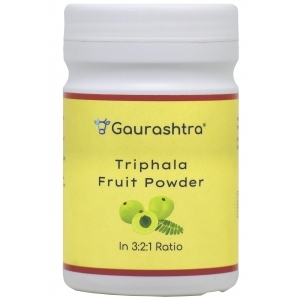 3:2:1 ratio..
Triphala Powder strictly prepared as per Ayurvedic instructions. 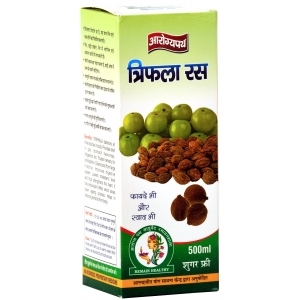 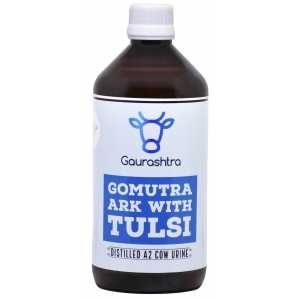 3:2:1 ratio of Amla, Ba..
Triphala Ras balances all three dosh in human body. 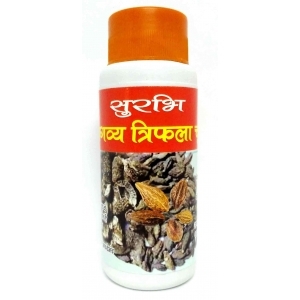 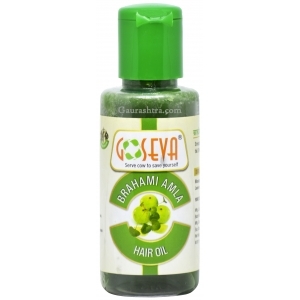 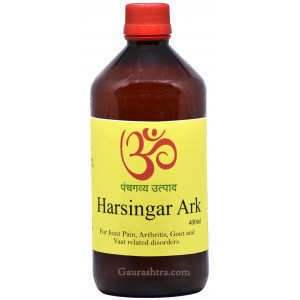 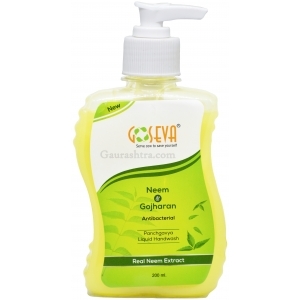 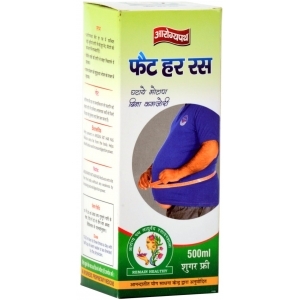 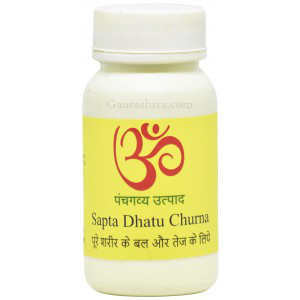 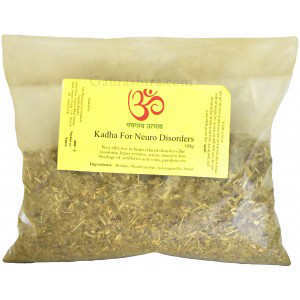 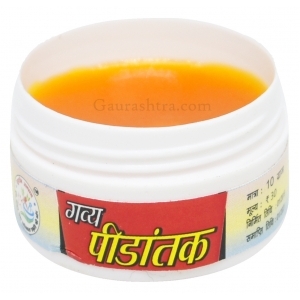 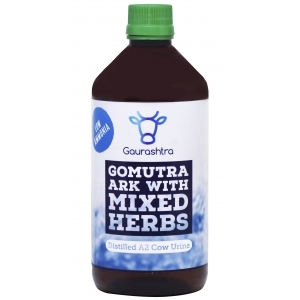 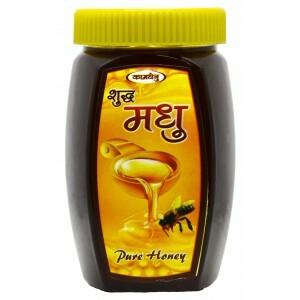 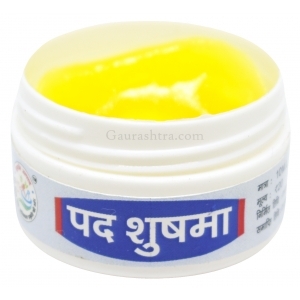 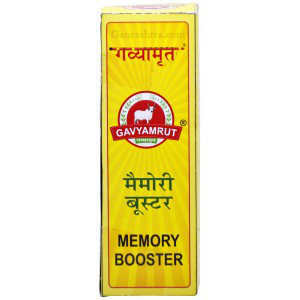 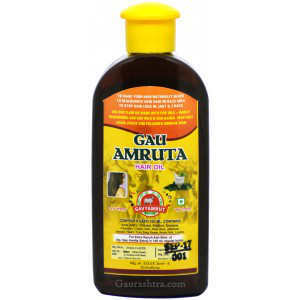 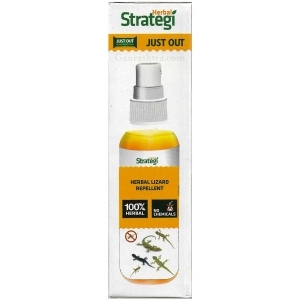 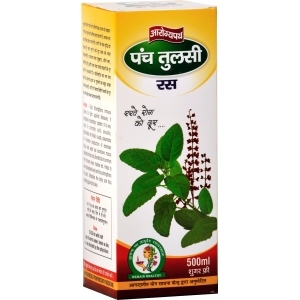 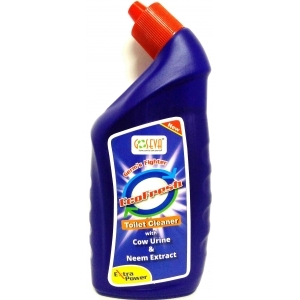 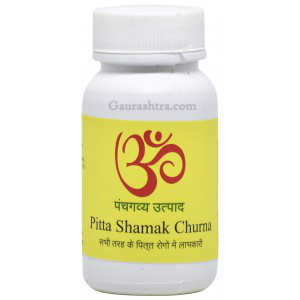 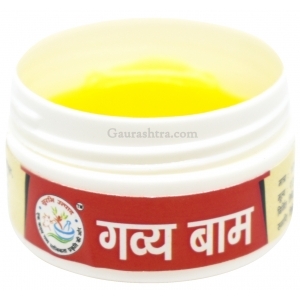 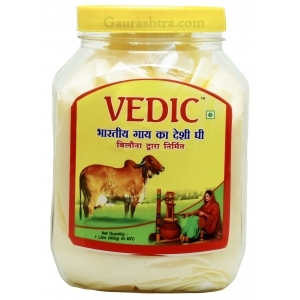 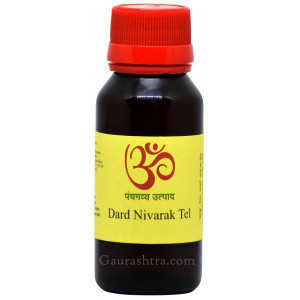 Provides relief in gas, stomach heaviness, indi..